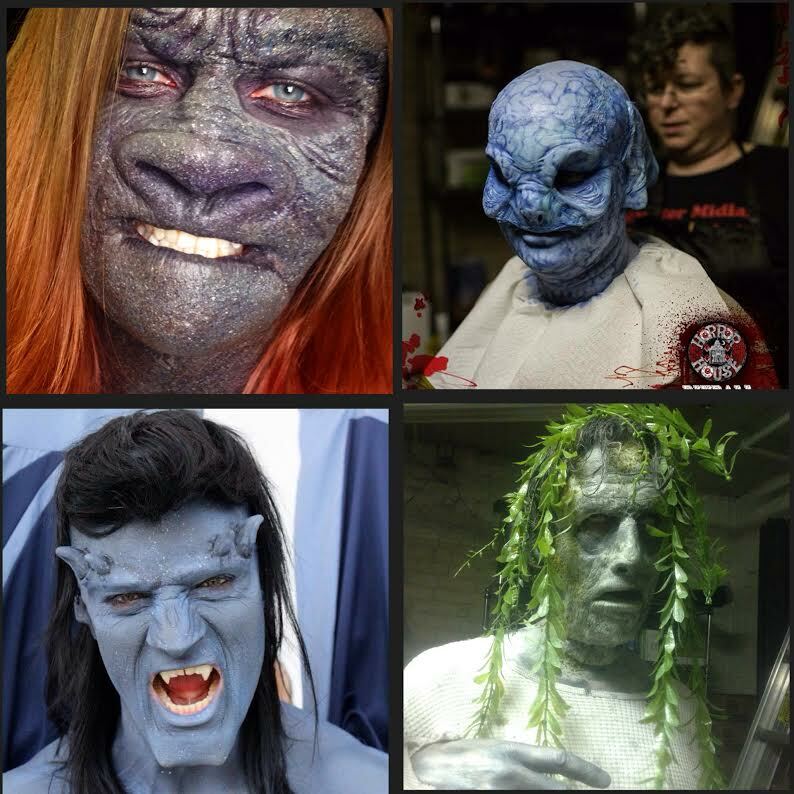 Our good friend and actor, Jesse Phillips, wanted to be "Goliath" from Disney's animated series "Gargoyles" for Denver Comic Con 2014. We thought we'd help. For Denver Comic-Con 2014, Josh wanted to do his very first cosplay as the numero uno big bad guy, Thanos, from the Marvel Cinematic and Comic universes. Our rendition is closer to the iconic comic-book version of Thanos. "This was my first time doing a cosplay and it was my first time in a muscle suit.